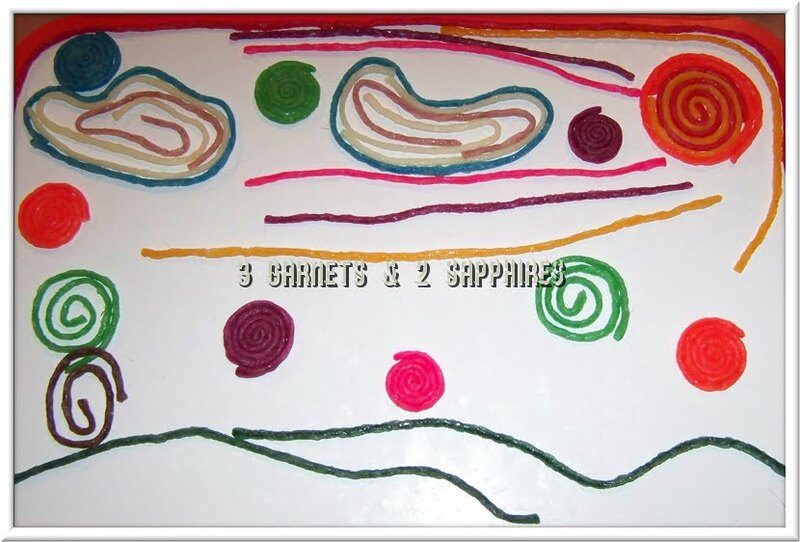 Wikki Stix are a one-of-a-kind creatable for people of all ages. Made of knitting yarn and covered with food-grade, non-toxic wax, Wikki Stix are bendable and reusable fun for everyone. They require no glue, are not messy or leave anything sticky, and they never dry out, so they’ll last a long time. 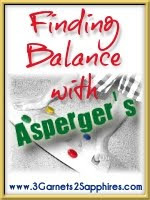 Any child would enjoy these, but they are particularly good when used as a therapy tool for problems related to Asperger’s. For starters, these help Quinn develop his pincer grasp because they are small and require fine manipulation plus they can be wrapped around a pencil or pen to teach the proper way to hold a writing utensil. I have even used a Wikki to hold his paper in place when practicing writing so he doesn’t have to worry about the pages slipping away. Having Quinn replicate shapes, numbers, letters, etc. also really helps develop his kinesthetic learning. In addition, the outside wax coating of the Wikki Stix is a strange sensory feeling for children with sensory issues, so enjoying playing with something that feels different than Quinn is used to is great for getting him out of his “comfort zone” and getting used to the feeling of something he normally would shy away from. I also think this might be the perfect “fidget” toy for children on the autism spectrum because it is quiet but engaging. I can honestly say that I have thoroughly enjoyed the Wikki Stix myself. I find something about them to be very calming, and I think it does the same for Quinn. I love making things and then tearing it apart and starting all over. We have made many things with them and have been playing with them every day as part of our daily routine. I think Wikki Stix are possibly one of the most perfect art toys out there. You can purchase Wikki Stix on their website, www.wikkistix.com and from many major retailers of children's toys and craft products. They have many sizes of sets available for any price range. This particular Wikki Stix Activity Set retails for $16.95. 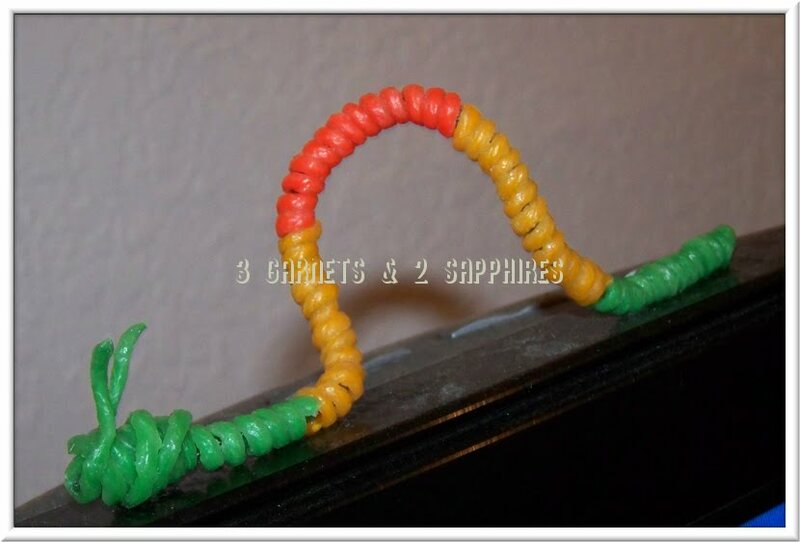 You can learn more about this brand and its products by visiting Wikki Stix on Facebook and Wikki Stix on Twitter. 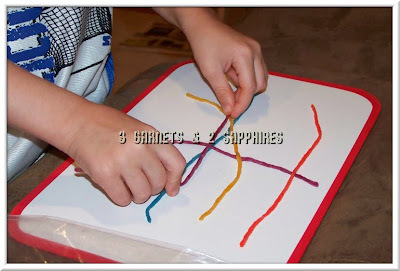 Thank you to Wikki Stix for providing a complimentary product sample for us to base this review upon.